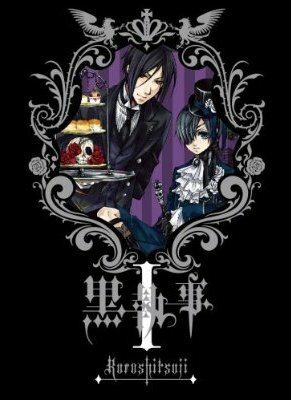 I first heard about Yano Toboso's Black Butler while I was enrolled in Japanese classes in San Francisco. One of my very junior little otaku classmates told me she thought I would love it, and she wasn't wrong. Set in an alternative Victorian London, Black Butler features a 13-year-old protagonist, Lord Earl Ciel Phantomhive, a mature for his years, orphan who heads the family business, who keeps deep ties to the underworld and an allegiance to the queen. 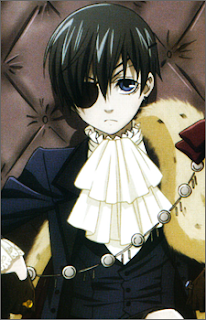 Ciel lives in a manor with a number of attendants, most notably a butler of amazing talent: Sebastian. It's not long before we learn that Sebastian is actually a demon who has a pact with Ceil. Ceil needs his help to avenge his parents' deaths and his own humiliation at the hands of an evil group of a**holes and in payment, he will give his soul to Sebastian. It's an interesting relationship. It's not master and servant, though it can seem that way. Ciel orders Sebastian around. Sebastian follows orders. 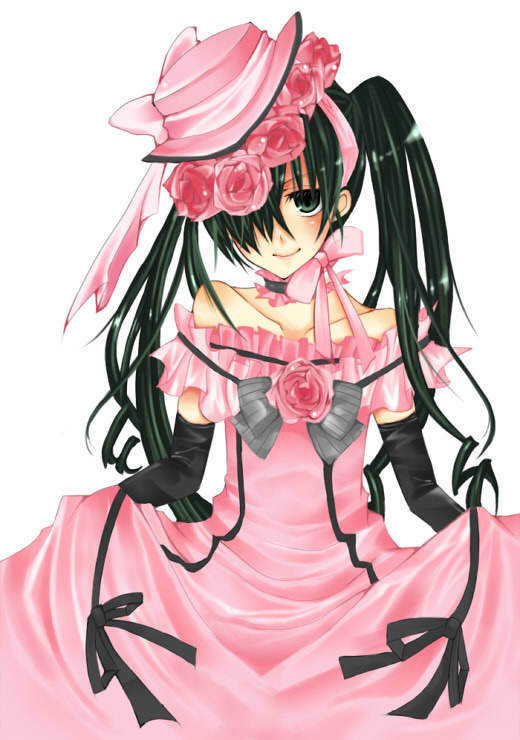 Sebastian is loyal to Ciel, and he protects the crap out of him, but it's not love or fidelity that binds them. It's the promise of a tasty soul, which Sebastian is willing to wait for. After all, he's immortal. And, he knows that Ciel's soul is going to taste really good, so full of hate and thoughts of cruel revenge for someone so young. Sebastian may seem tender, but he doesn't have feelings, not in the way humans might experience them. 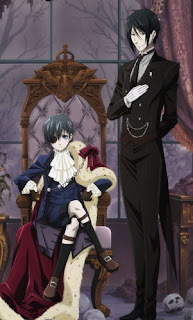 The main plot, of course, is that with Sebastian's help, Ciel will seek his revenge, but there are plenty of subplots to keep the viewer's interest. Whether they are hunting down Jack the Ripper or engaged in a Queen's favorite curry cooking contest, the characters and plot are engaging. This show has been the inspiration for many a cosplayer, I'm sure. Truth be told, with such fun fashion, I might be convinced to to dress up as a character from this show! 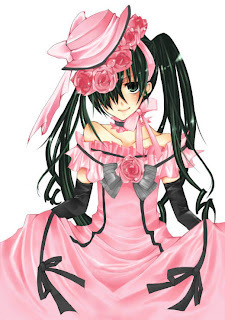 So, will Ciel get his revenge? Will Sebastian get his tasty treat? Watch and find out!